My mermaid loves sea creatures. 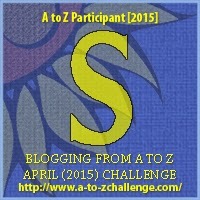 She insisted I use the sea-lion for this S post in the A to Z Challenge. 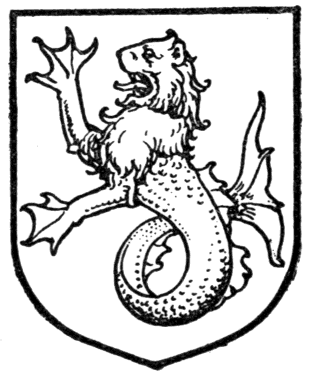 For the most part, this creature is found only as a heraldic beast: a rampant lion with webbed paws and a fish tail. I think swimming near the king of the, er, sea might be as scary as running into a lion on the savannah (because lions don’t really live in the jungle, so I’m told by my animal-savvy children). 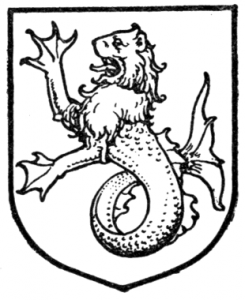 This is one of my favorite heraldic beasts, because the rampant lion is awesome for so many reasons. Add a mer tail and webbed claws, and you’ve got the perfect beast. What land animal would make the strangest mer creature?